This entry was posted in film and tagged censorship, ernest-b-schoedack, fay-wray, hays-office, king-kong, merian-c-cooper. Bookmark the permalink. 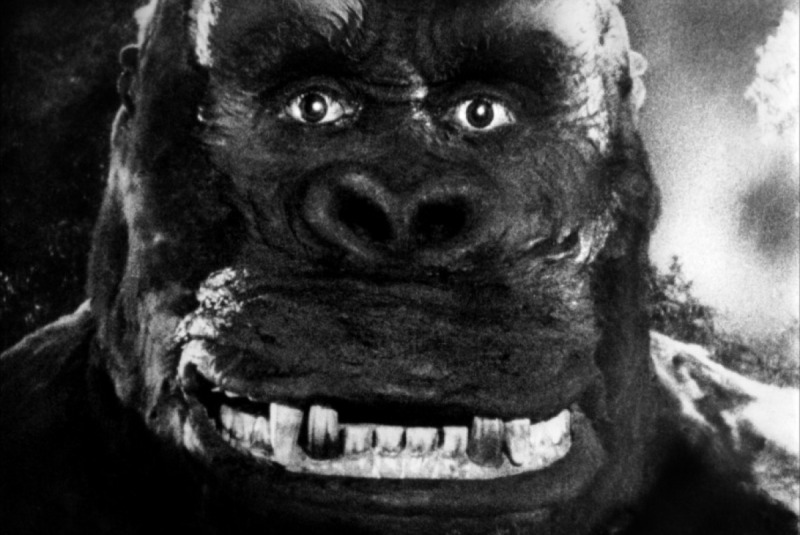 I loved Mighty Joe Young!